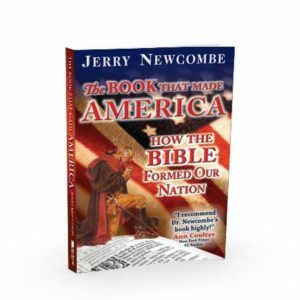 This practical how-to book explores an important Biblical principle for restoring a nation, with an insight and perspective from Scripture that many have not considered. If you are concerned about the direction of America and what the Bible has to say about reforming a nation, then this is an important read for you. The perspective and strategy may surprise you. Ralph Drollinger is the Bible study teacher to our nation’s leaders; he now teaches separate weekly Bible studies to Members of the White House Cabinet, Senate, and House. In the first century church the Great Commission was fulfilled without much in the way of resources or technology. Today we have plenty of both, but the Great Commission remains unfulfilled. Why? Could it be one of strategy and emphasis? This book looks at that factor in great detail. Emphasizing reaching political leaders for Christ was something they did then that we don’t do now. This book makes the case for that. A must read for those interested not only in missions, but in changing the direction of a nation. The church often ignores its key task to speak the love of Christ to a world in desperate need. Ralph Drollinger chal­ lenges the church do first things first, which he defends Bib­ lically to mean sharing God’s love with leaders. Most of the Old Testament was written to political leaders, by political leaders, or about political leaders. Paul’s mission took him to capitols all over the known world. Prophets throughout the Bible challenge leaders to righteousness. God cares about leaders and how their leadership affects people; maybe it is time we start to care about God’s work with leaders as well. Ralph Drollinger lays out the Biblical path for those who want to follow Christ as you mentor leaders. When City Council Members are strong in Christ, the course of our nation reflects that; the opposite is true also. In Rebuilding America, if what is stated here is emphasized by church leaders, the aforementioned will occur. This book contains the best way—albeit long term—for the Church to positively influence and impact the State. In Rebuilding America, Ralph Drollinger makes a compelling case for the pressing mission of reaching our nation’s political leaders—both at the state and national levels— with the transformative news of the Gospel. Ralph’s min­istry has encouraged my personal spiritual life, and I pray this book will help spark a movement to restore our nation. Rebuilding America, takes the reader on an insightful overview of the Bible’s teachings and examples of the importance of ministering to “kings and those who are in authority” (1 Timothy 2:1­4). Drollinger serves as a kind of tour guide as we journey through Scriptures from Genesis to Revelation, and from Abraham to the millennial kingdom, pointing out the many instances in which God’s people both prayed for and witnessed to the political leaders of the nations. In short, Rebuilding America is a much needed wake­up call for all of us to place our evangelistic and dis­ cipleship efforts “first of all” where the Bible places them. This is a small book with a large and powerful message. 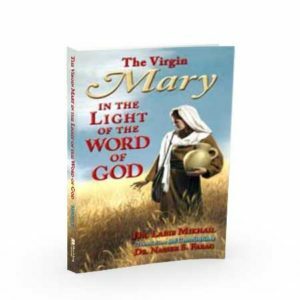 The central focus of this significant volume may surprise you and will certainly bless you. The Lord has given Ralph Drollinger unusual insights to an often ignored, cutting edge approach to advancing the good news of the Gospel. 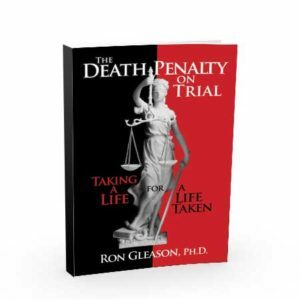 This is a book you will not want to miss! It has been said that if the Apostle Paul were alive today, he would travel to Washington, DC, our nation’s political capital, and to New York City, our nation’s cultural capital, in order to make disciples for Christ. 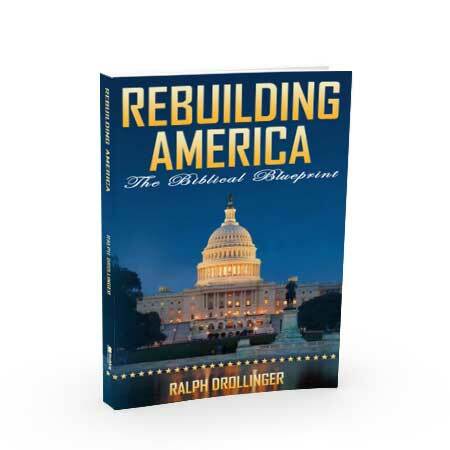 In an age when many Christians have written off any type of involvement with politics, here comes a welcome update of Ralph Drollinger’s book, Rebuilding America. This book demonstrates the need for Christians to present Christ everywhere, even in Washington, DC. In an era of heated political debate that often includes deep­seated personal animosity, Rebuilding America, provides a fresh, and much needed, wind of grace and truth. My friend, Ralph Drollinger, has challenged us to keep first things first by engaging community and national leaders for the sake of the Gospel, not simply our political agendas. I am eager to see how the landscape of the church’s political involvement will shift as more followers of Christ engage our leaders with Christ­like tranquility, quietness, godliness, and dignity! Ralph is right. Only when this shift occurs will we see God rebuild America! Drollinger makes a compelling Biblical case for why it should be a priority for Christians to evangelize those in public office. Anyone truly concerned about transforming America should read this book. Citizenship is one of our God­given Christian responsibilities. 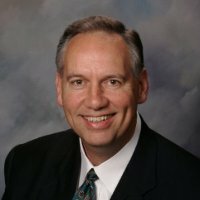 Drollinger has given us a clear blueprint to effective American citizenship when he urges us to prioritize sharing Christ with leaders in government, not because their souls are more precious than others, but rather because they have enhanced influence to share Christ with others and to affect government policy. And he supports his con­tention with numerous Biblical examples and citation, often using the original languages to clarify his message. Those who wish to be “salt and light” in the world will benefit greatly from Pastor Drollinger’s Rebuilding America. While it may be politically correct for Christians to remain quiet and subdued in regards to reaching govern­ ment officials, it is not Biblically correct. Ralph Drollinger, in his book Rebuilding America, provides a Scripture ­based strategy for every follower of Christ. I wish every pastor and every person who cared about America would read this timely message. Will you engage and will you accept your God­given assignment to be disciple makers of local and national political leaders? In the mid 1970s, there were concerted attempts to get believers and churches involved in government in order to change the trajectory of our nation, yet our national direc­tion continued to spiral downward. Could it be that instead of focusing on the inanimate institution of government that we should rather have focused on evangelizing and disci­pling the hearts of our leaders? Drollinger makes a powerful, exegetically based argument for this adjustment in our thinking, and provides a plan to birth 1,000s of new ministries in city and county governments nationwide to bring health back to our nation. This is the same truth affirmed long ago by William Penn, the founder of government in Pennsylvania, who acknowledged that it is good hearts that produce good laws and bring good government. As a student of God’s Word, I learned that New Testament saints were charged to carry the name of Jesus to all peoples, including governmental leaders. As a pastor, I saw our church impact our community and state by reaching elected and appointed governmental leaders. Now I am privileged to join my friend Ralph Drollinger as I lead the cooperative work of the 450 churches of the Northwest Baptist Convention to actively engage Public Servants with the Gospel and Biblical exposition. We need to be develop­ing up and coming Public Servants for Christ everywhere! 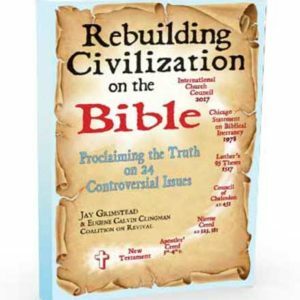 Be the first to review “Rebuilding America – The Biblical Blueprint” Click here to cancel reply.